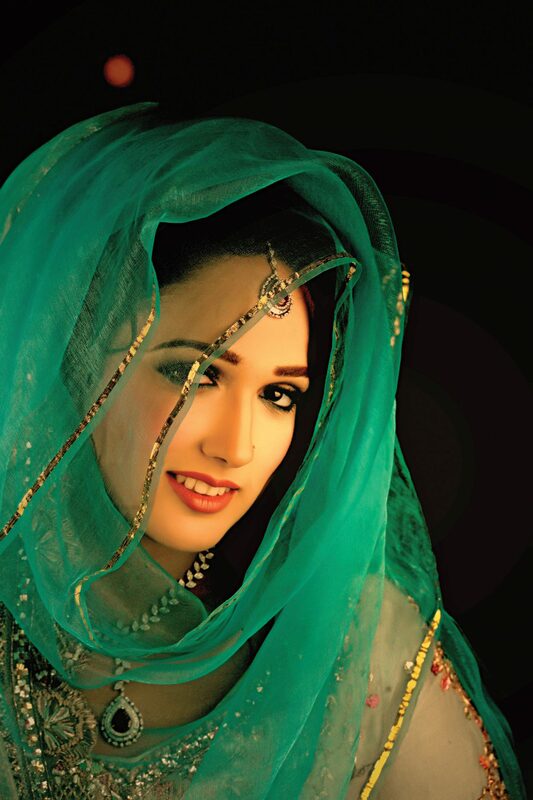 Winters in Pakistan are the most celebrated season of the year. 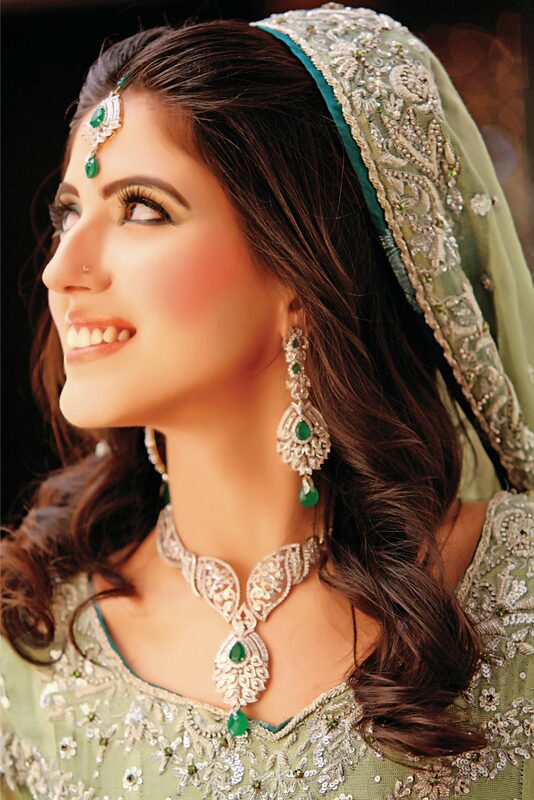 Along with so many other things these beautiful months bring weddings. Designers, event planners, banquet halls etc have their hands full of businesses and the cities twinkle with lights. Celebrities attending weddings are widely photographed. Here are some of our favorites who totally rocked the wedding guest look and stole the show! The best of them all was most definitely Maya Ali. The diva seemed to be invited to a number of engagements, dholkis and mehndis these past couple of months and she nailed the look every single time. 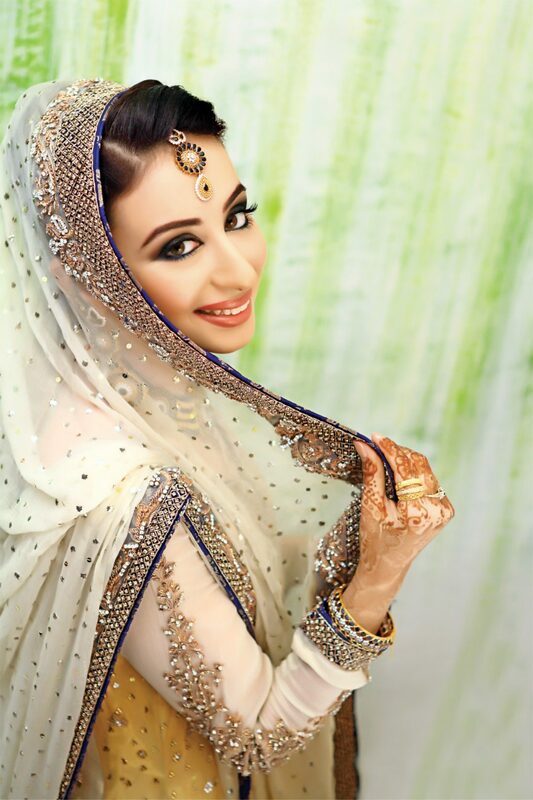 She looked stunning in black and gold and equally beautiful in an emerald green lehnga choli. 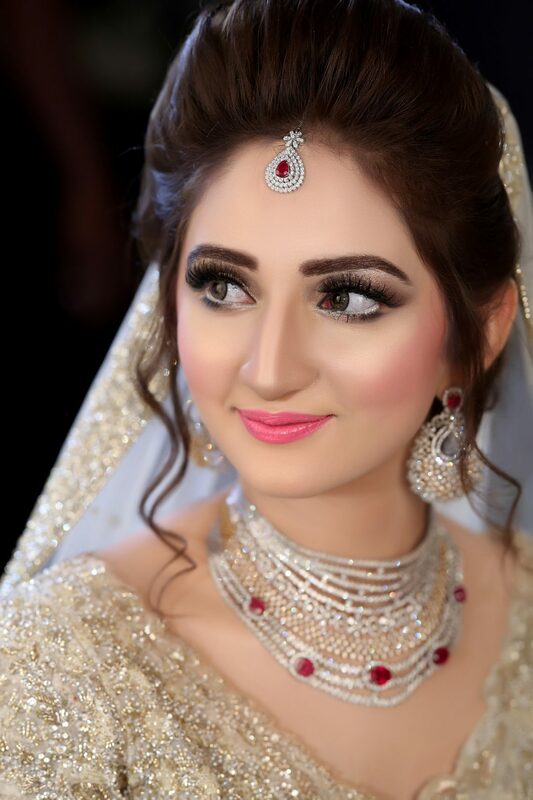 Sanam Baloch’s younger sister Ghanwa Baloch got married this year and Sanam looked absolutely stunning in all her functions, but our favourite look was one of mehndi when her long hair, bindi and light makeup complemented the bling of her outfit. 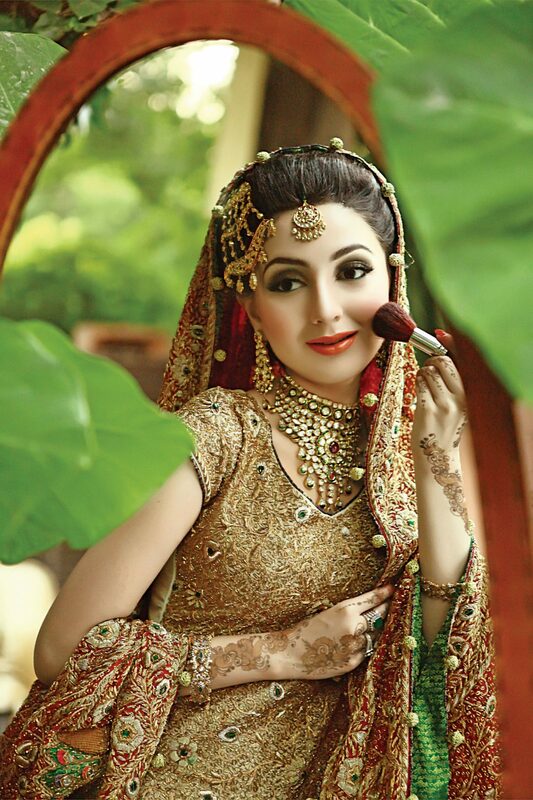 On the wedding day, her hair and makeup was done by Natasha and she wore a very heavy brown and gold lehnga designed by HSY. 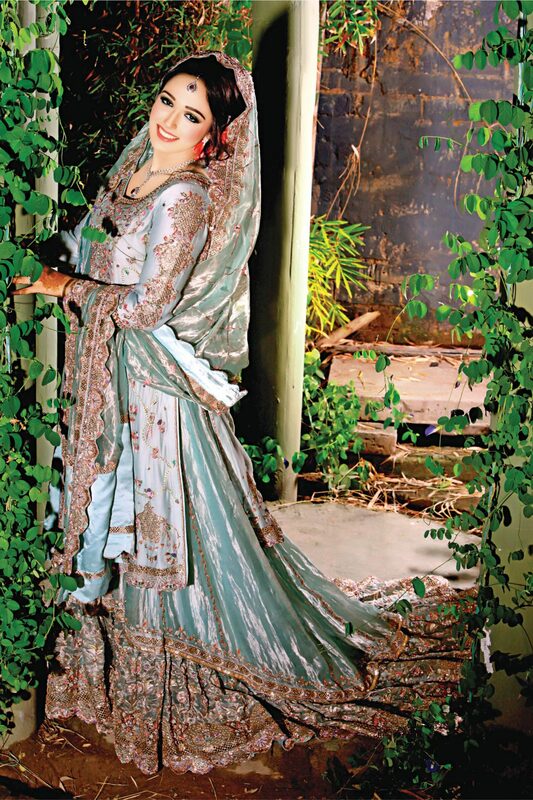 Mahira Khan was photographed at a wedding in a lovely embroidered steel blue formal wear and she looked stunning. Truly stole all hearts! 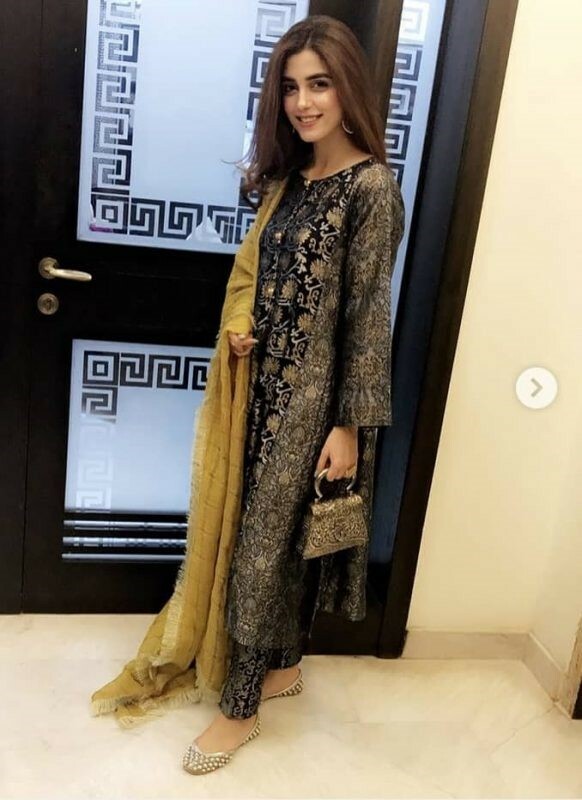 Sajal was seen wearing a gorgeous colorful outfit at Zara and Asad’s wedding and with long straight hair, she was definitely the most beautiful wedding guest. 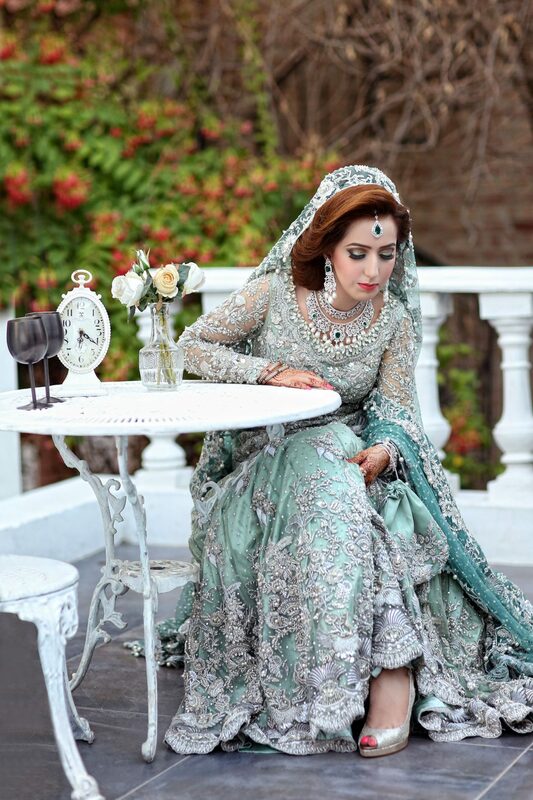 Ayesha Omar attended a wedding where she was in the limelight, as she stunned in a pale peach ghagra and choli with her characteristic light and subtle makeup. Neelum Munir wore a lovely orange gota work shirt on her sister’s wedding. She posed with her guests, among whom Saima Noor looked as gorgeous as Neelum herself. 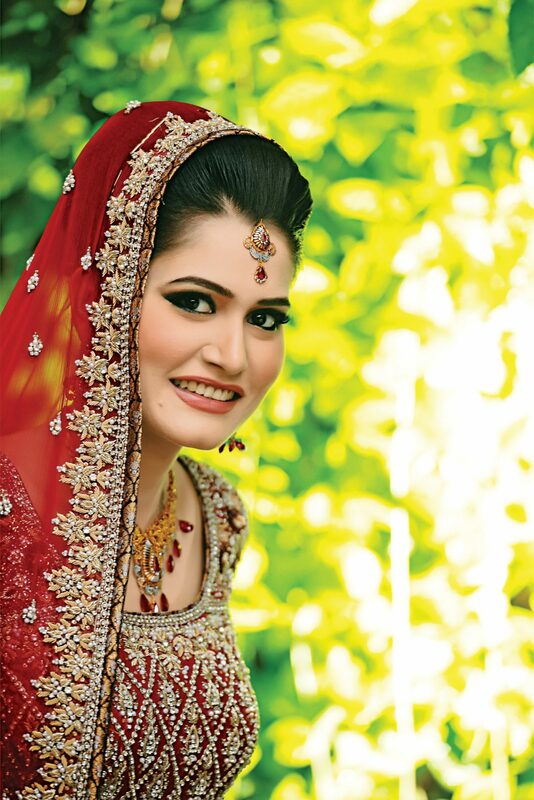 Javeria Saud attended a wedding with her whole family. Mother and daughter wore similar dresses and the whole family wore black that just made them stand out. 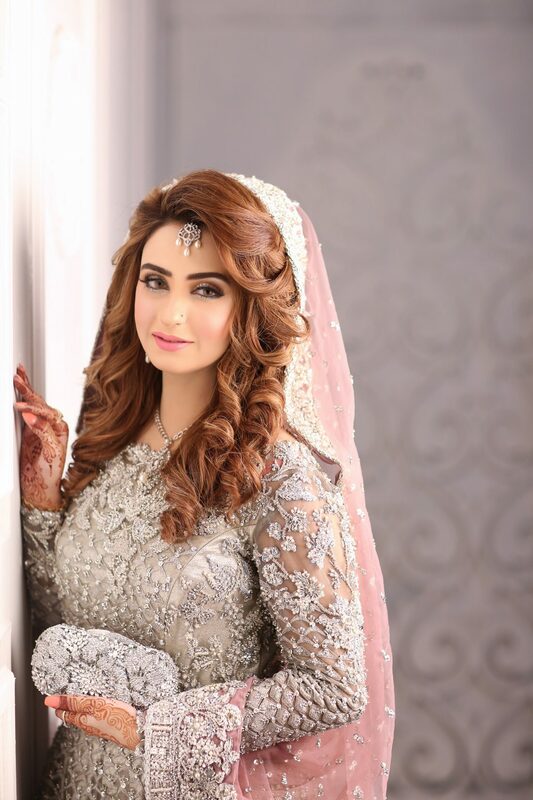 Kubra Khan was also looking gorgeous at a friend’s wedding in her widely flared lehnga. She danced to her heart’s content and looked gorgeous while at it. Sadaf Kanwal looked elegant at Saheefa’s wedding in all gold and a sleek bun. It seemed as if golden was the color of the season and lehnga choli the outfit, as most of the celebrities wore the same with little variations.